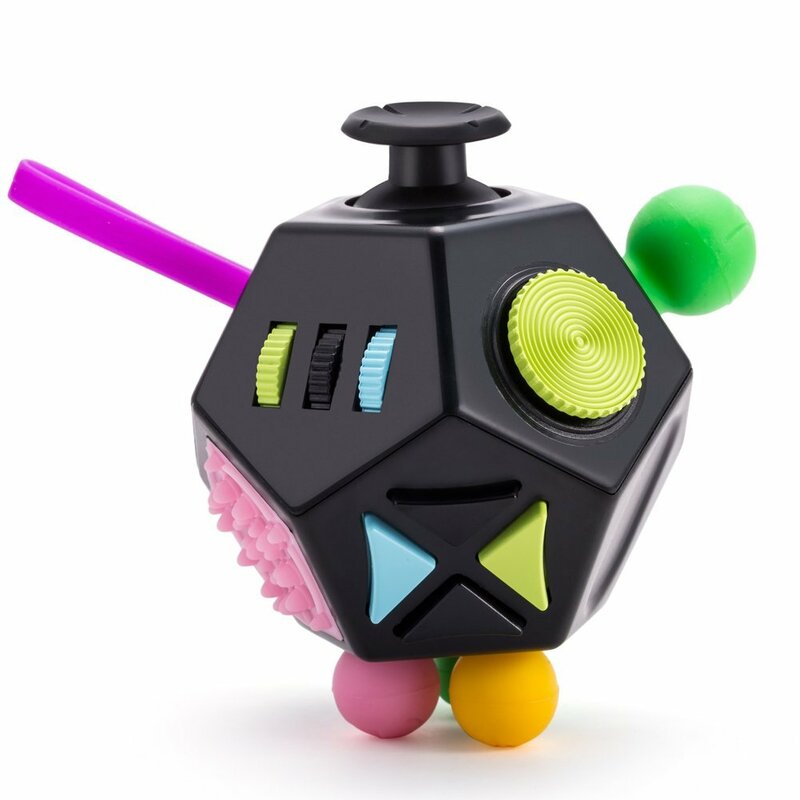 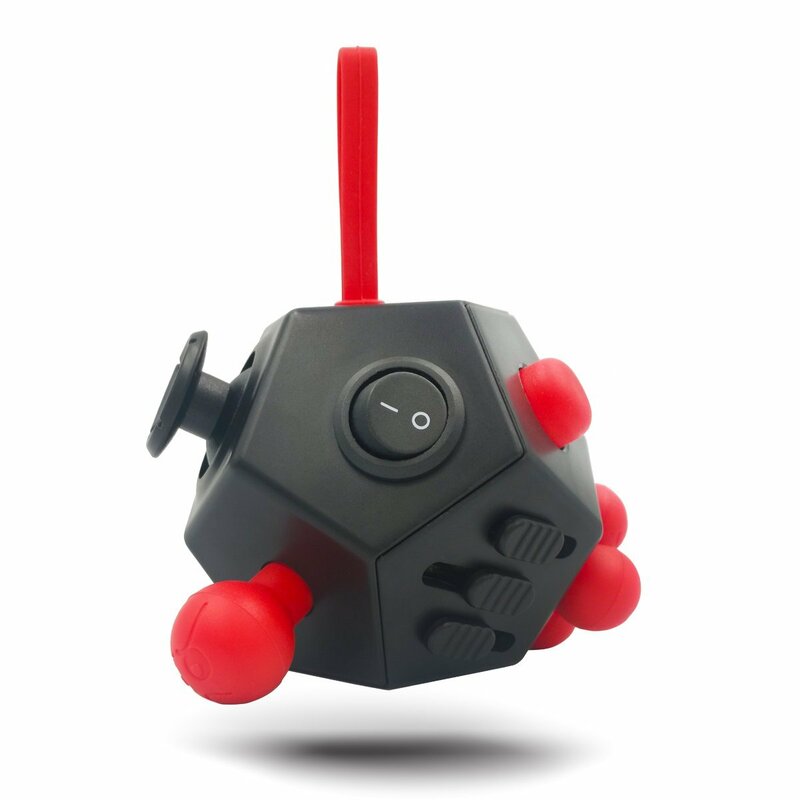 This fidget is more than a cube, it is dodecahedron of different button, switches or nobs. 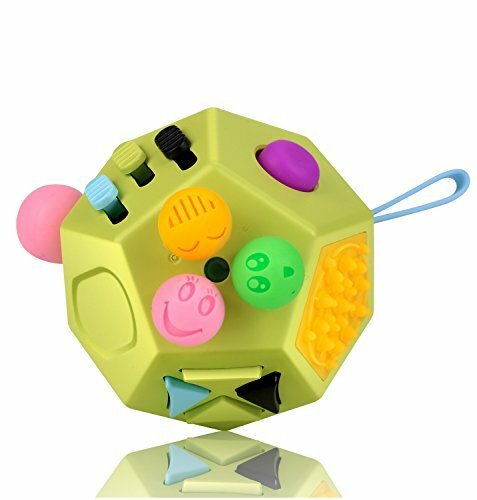 The fidget can be fully occupied by any side of the toy... 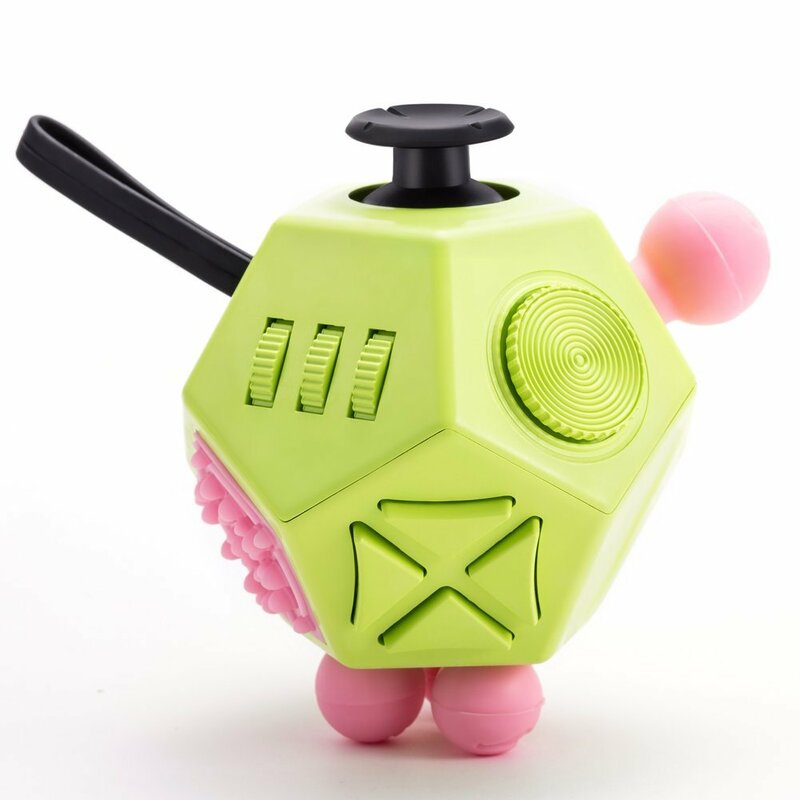 The size is compact, and light weight as well, portable everywhere. 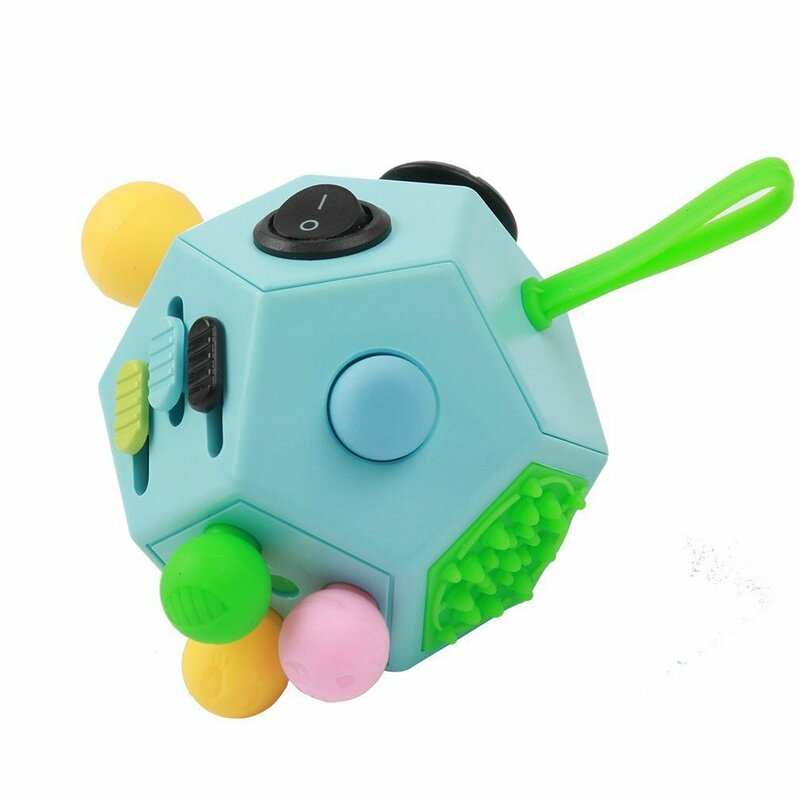 I saw it recommended, and the recommendation is good.